Note – as of March 15 I have 280 plants – 80% germination. I have some milkweed seeds that I’d be glad to share. The seeds are Tropical Milkweed, Asclepias curassavica. Plant the seed so it is slightly covered and keep warm and moist to start. If you start these inside, you can get a a head start on spring. Plant when all danger of frost is gone – usually around May 1st in St. Louis Missouri. Another option is to plant these in the soil and let them come up naturally. The best way to start these seeds is with bottom heat. 80 degrees and seeds slightly covered seems to be the best. I did put the plastic top on this to keep in the heat and moisture. Here’s the procedure I use. I just found a deal on milkweed seeds that I thought I’d share. 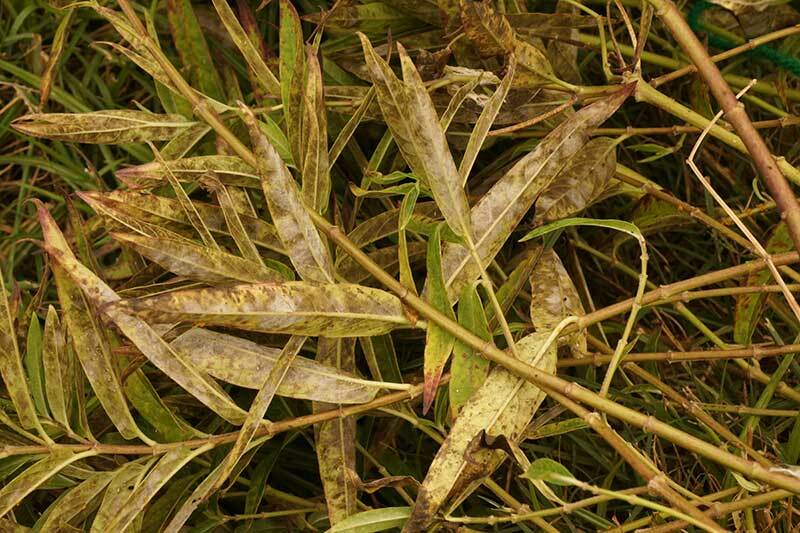 I just bought 113,000 asclepias curassavica seeds for just $17.59. I got them from MyDirtyGardener.com. The link will take you to this offer. 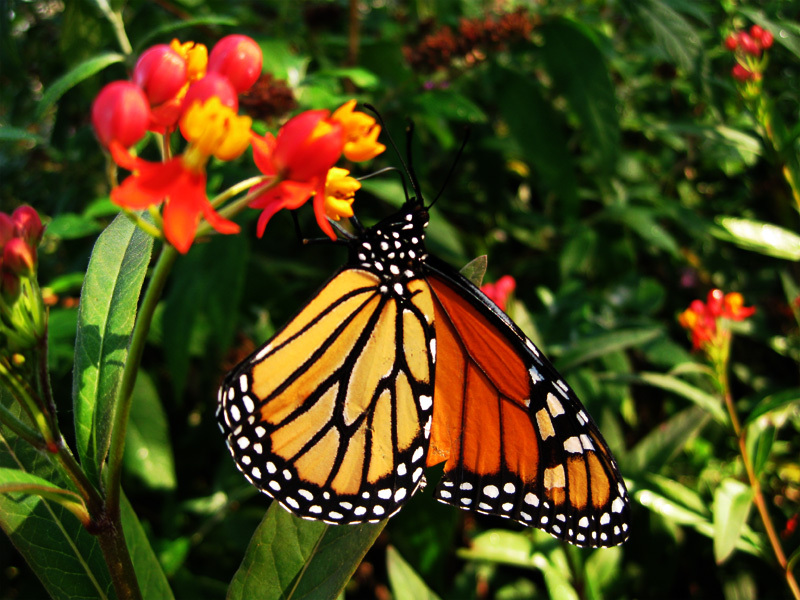 Note – the main Monarch migration is going through St. Louis right now, so get outside and enjoy this phenomenon. 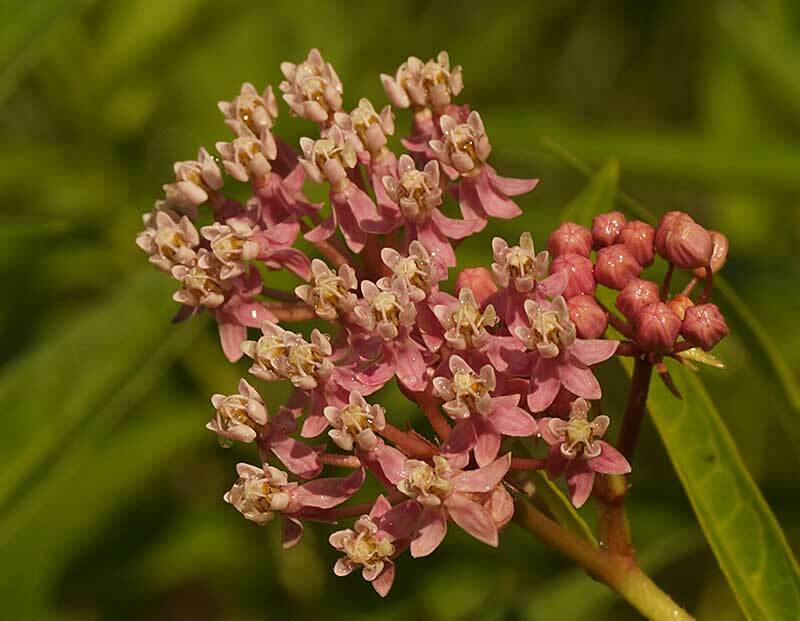 What I’ve found with Swamp Milkweed, Asclepias incarnata, in St. Louis MO is that it only lives for about three years, sometimes only two years in a typical home garden setting. While it prefers a wet-rain garden setting, all of my beds are raised for drainage and not ideal for this species. 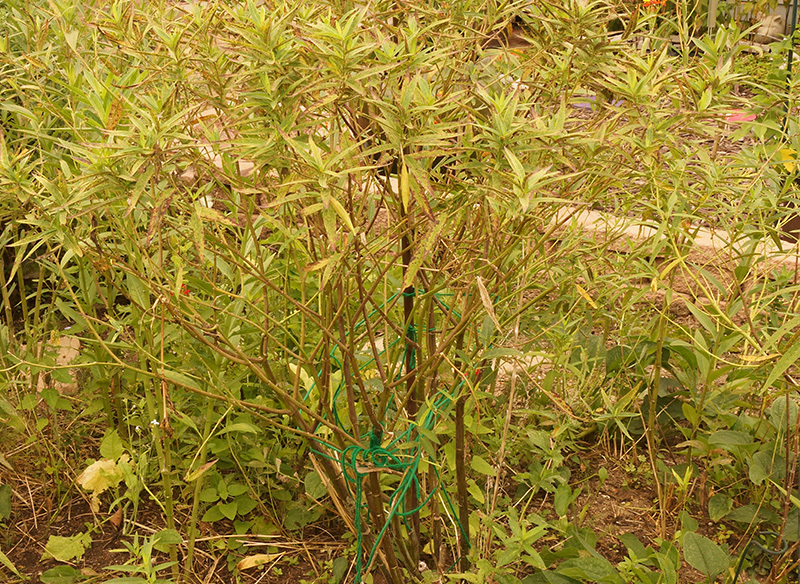 One swamp milkweed that did spectacular last year, this year it now looks poorly and possibly dying. From my past experience I know that this plant will probably not make it next year. Here are a couple of pictures of the milkweed. 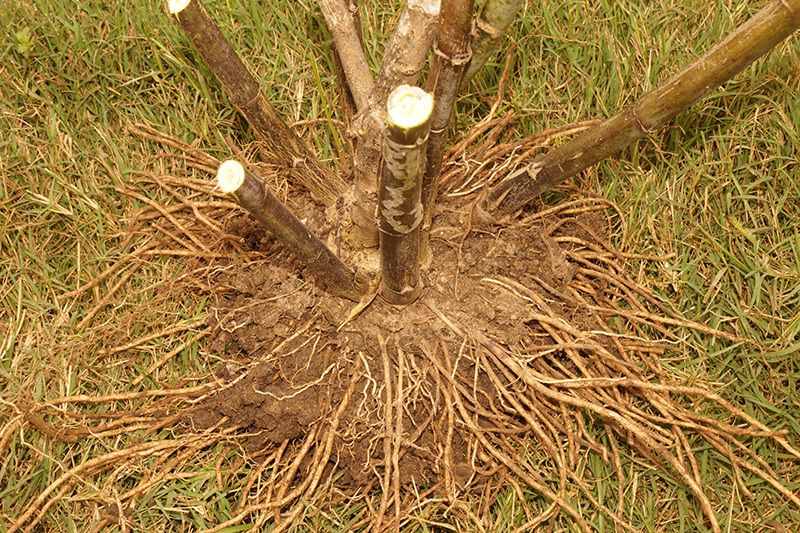 What I’ve had success with in the past is cutting in back to six inches, digging up the root ball and separating it into individual plants. I will then keep them in pots for a month or two and make sure they are always moist. I then will plant it back in the garden. Finding milkweed for the Monarchs can be a daunting task if you limit yourself to your local big-box stores. 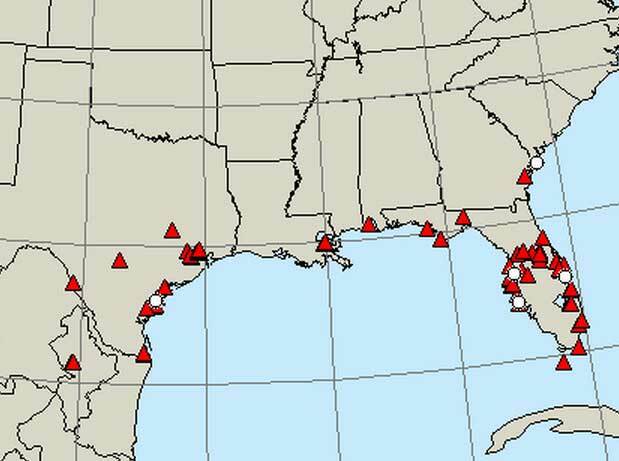 Monarch Watch has put together a list of over 250 vendors. You can download the list at this link.